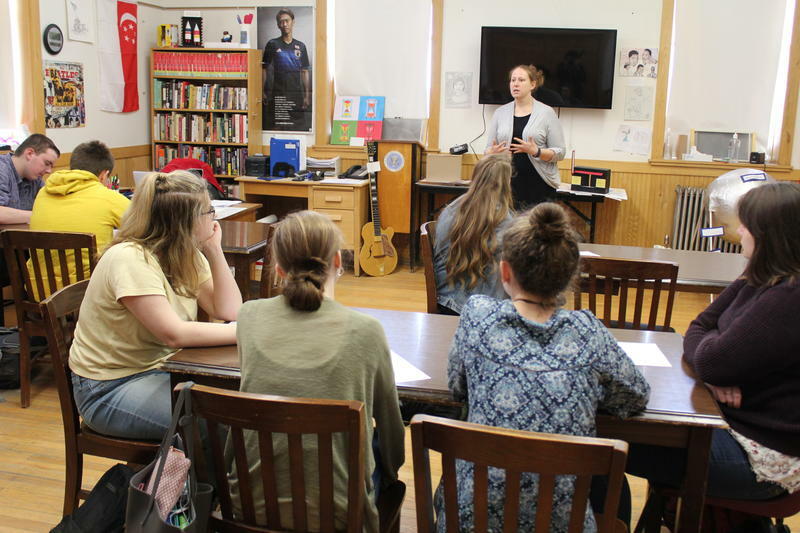 The Maine Education Project explores student-centered learning from early childhood through college and beyond. 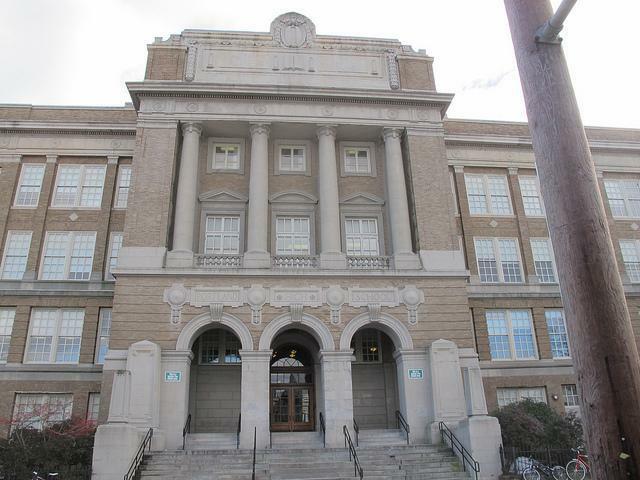 The project is funded by the Nellie Mae Education Foundation, which is working to encourage a transformation of public schools toward places that create learning opportunities to engage and inspire all students to meet challenging standards. Spearheaded by Robbie Feinberg, education news producer, and Dave Boardman, education program coordinator, the project seeks stories about innovative learning in Maine’s classrooms and educational institutions and connects with the voices of students, educators and policymakers as they look at solutions to the challenges facing education today. We highlight the perspectives of students and educators, and provide curriculum resources for writing about education and finding success through our Raise Your Voice! initiative. Have a story suggestion? Contact the team at MaineEducationProject@mainepublic.org. Across Maine, thousands of high school seniors are graduating and preparing for the next chapter in their lives. But for many, particularly students in rural Maine, the future is uncertain. Graduating seniors in the western Maine town of Rumford told Maine Public how they imagine their own futures, and whether that future might include returning to their hometown. 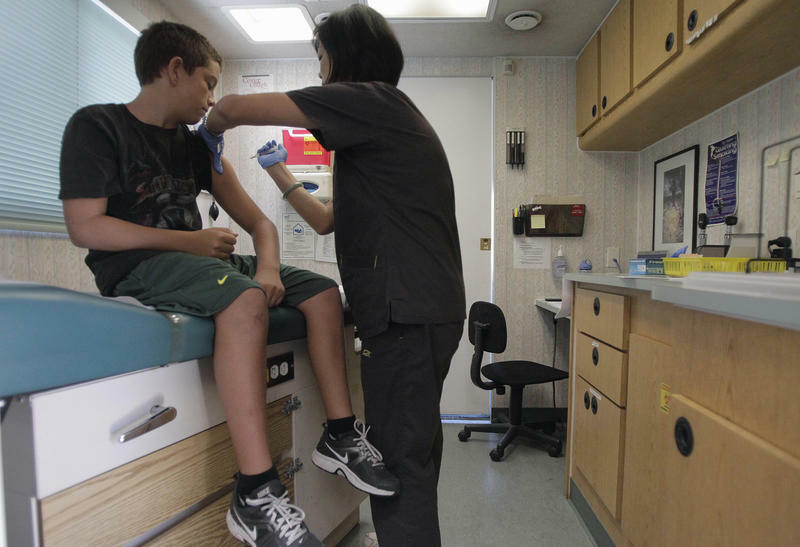 A growing number of parents in Maine are opting against having their school-aged children vaccinated against disease. The number of young people in Maine has been declining for decades. The trend concerns many independent and private town academies in the state. Some have lost up to a quarter of their students over the last ten years. 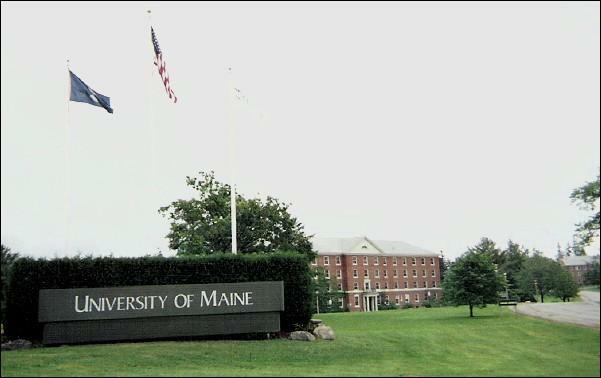 Tuition and room and board at Maine's public universities could be going up by almost 3 percent next fall. That's according to proposed budget numbers reviewed by the University of Maine System's finance committee on Tuesday. Under the new budget, in-state students would pay almost $18,000 in tuition, fees, room and board, about $500 more per student than last year. University spokesperson Dan Demeritt says the proposed increase is needed to maintain programs and keep up with inflation across the university system's seven campuses. 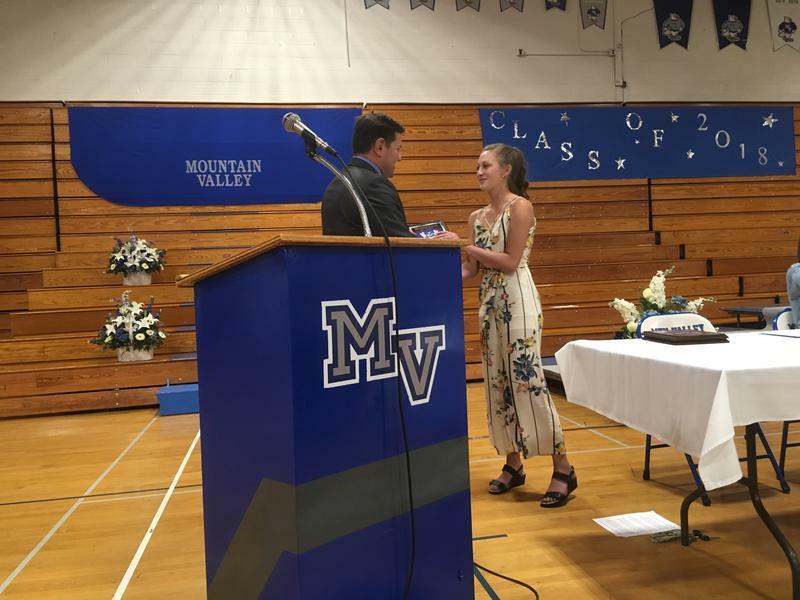 This year's class of high school freshmen will be the first to graduate with a new kind of diploma three years from now in Maine. To get it, they will have to show proficiency in a number of subjects. 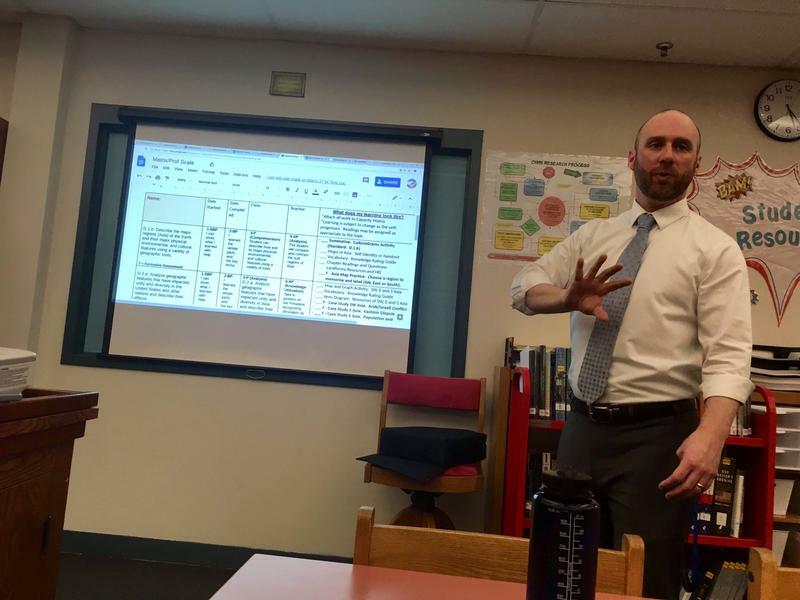 We've been following the transition to this new system at a small rural high school near Lewiston in a series we're calling, "Lessons from Oak Hill." One of the most controversial changes has been replacing the traditional A-through-F grading system, and pushback from critics has already led some districts to respond. If it wasn’t for a federal judge’s ruling, that performance likely wouldn’t have happened, because while Monga won Maine’s Poetry Out Loud competition last month, he wasn’t considered eligible for the national finals because of his immigration status. The legislature may have adjourned Thursday morning, but some educators and parents still have hope that the House and Senate will eventually act on a bill removing a state mandate for schools to implement "proficiency-based diplomas." It is unclear what effects such a change would have on local schools. 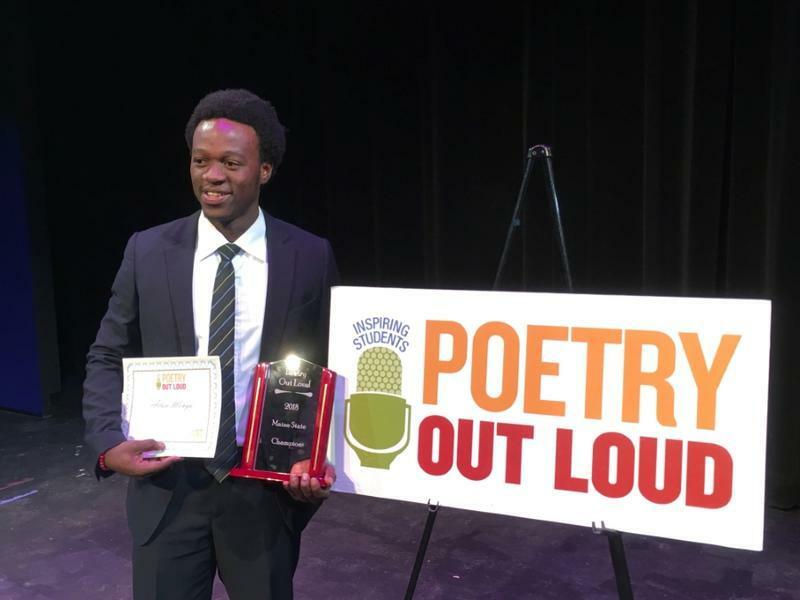 A federal judge says that a Portland student seeking asylum from Zambia can participate in a national poetry competition after he was initially barred by organizers due to his immigration status. A student from from Portland's Deering High School took his case against the National Endowment for the Arts to a federal judge in Portland Wednesday. After months of debate, the legislature's education committee approved a bill Friday evening that would remove a mandate requiring Maine schools to implement "proficiency-based" diplomas. The law mandating the diplomas was originally passed in 2012. 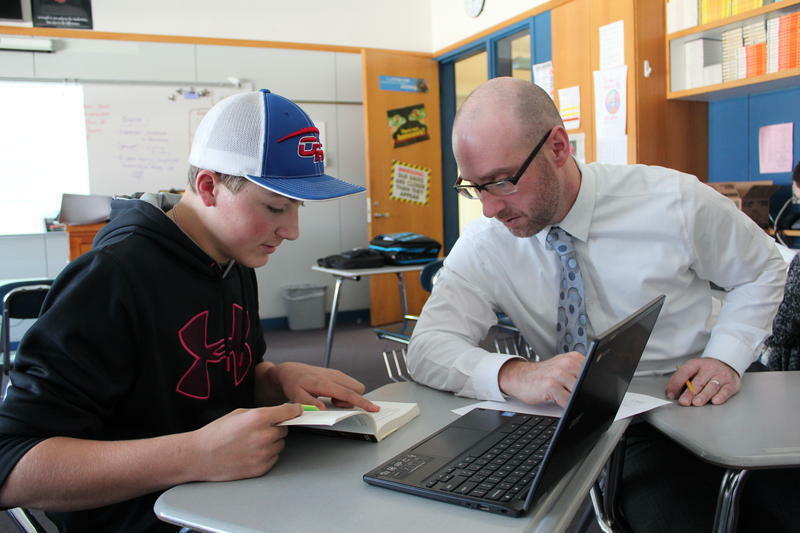 It says that current Maine freshmen need to reach proficiency in a number of subject areas, such as math, science and English, in order to graduate. 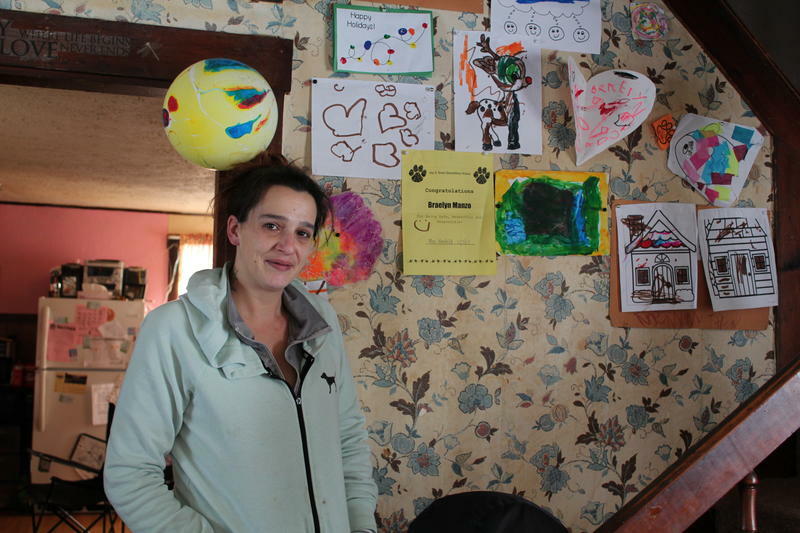 This story is part of Maine Public's Rural Maine Reporting Project, a year-long series of news reports that highlight the benefits, challenges and opportunities of life in today’s rural and western Maine.